You may recall the news that MGM and Paramount had tapped Bruce Willis to lead a Death Wish remake, even drafting in Big Bad Wolves directors Aharon Keshales and Navot Papushado. Alas, plans to overhaul the cult action franchise have hit a fairly significant speed bump today, with Deadline revealing that both Keshales and Papushado are no longer attached to direct. Citing the de facto “creative differences,” the filmmakers follow Joe Carnahan – who provided the first draft with the intention of helming – and Gerardo Naranjo out the exit door. Sources close to the project claim that MGM had nailed down release plans that didn’t afford Keshales and Papushado much time to transition a Death Wish remake from page to screen, and though it remains to be seen how much their departure will affect the Willis-fronted actioner, Deadline notes that the final decision between MGM and the co-directors was a mutual one. 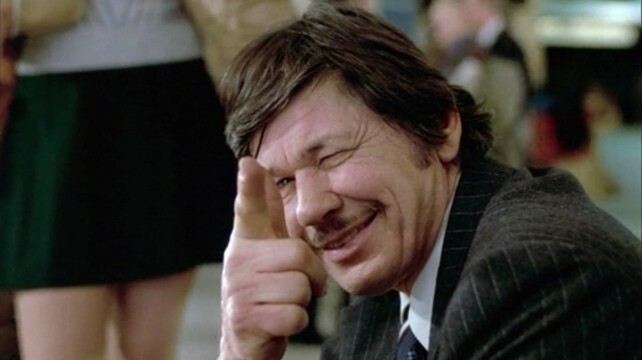 First released in 1974 and based on Brian Garfield’s novel of the same name, Death Wish originally featured Charles Bronson as an everyday architect turned vigilante who takes the law into his own hands after his family life is rocked to the core – a heinous act that results in a dead wife and a daughter recovering from sexual assault. It may not have landed much commercial success at the time, but Michael Winner’s 70s actioner carved out a cult audience for introducing the concept of the pedestrian vigilante. Despite showcasing a brief flicker of life, Bruce Willis’ Death Wish remake now slips back into development limbo, as MGM and Paramount begin the search for a new director.